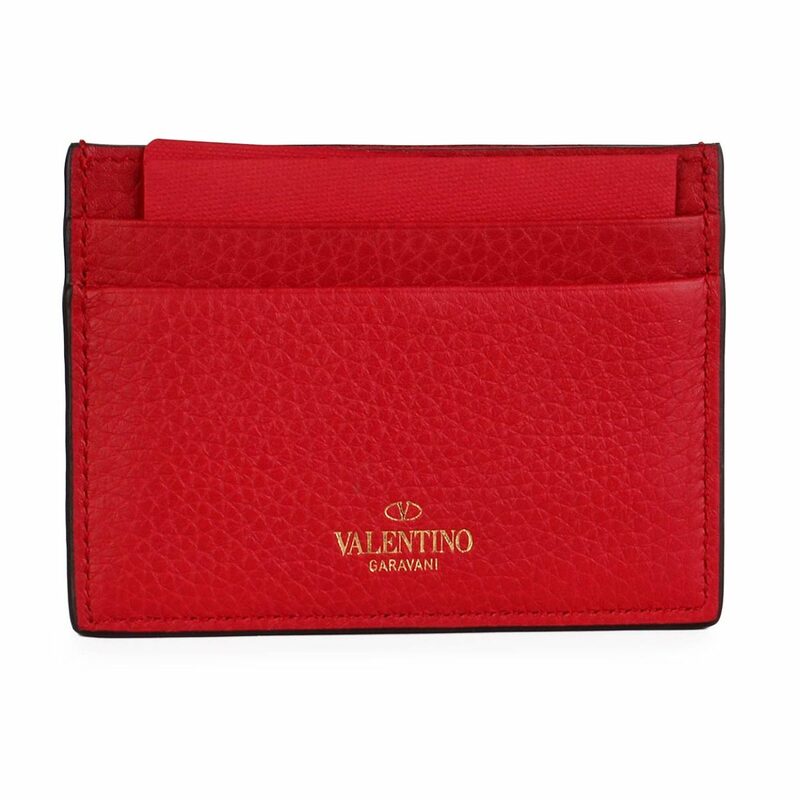 This sleek card holder from Valentino is the perfect accessory for everyday use. 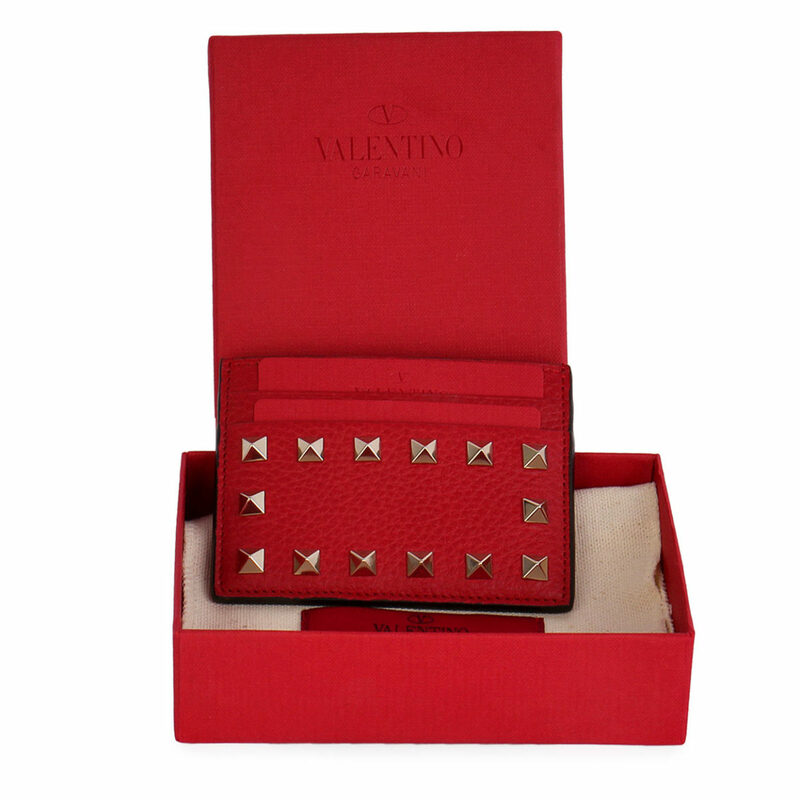 SUPPLIED WITH: This item is supplied with its original Valentino box and dust bag. 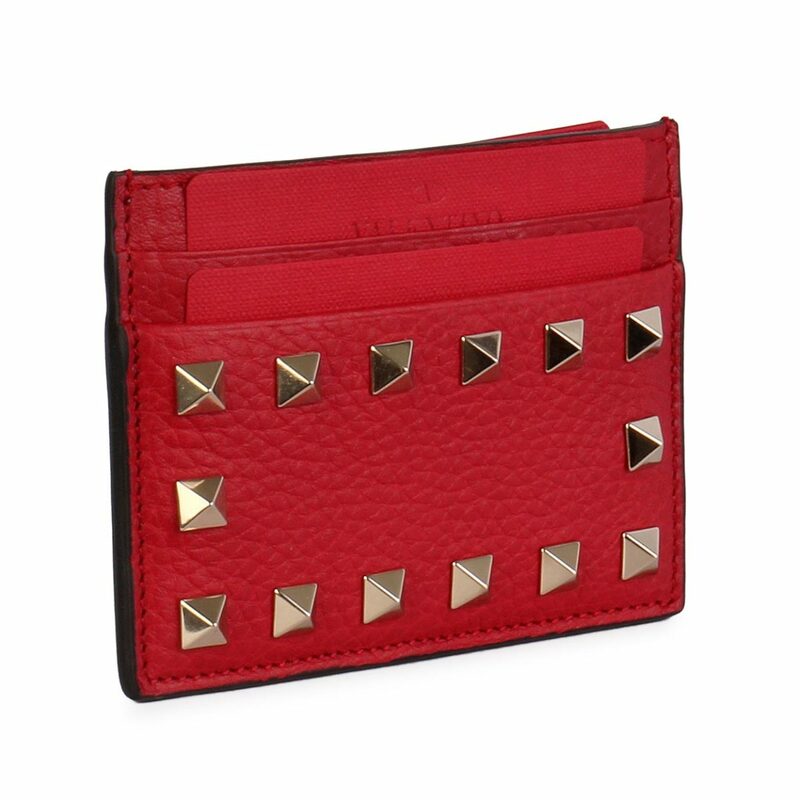 LUXITY (PTY) Ltd is not affiliated with Valentino. 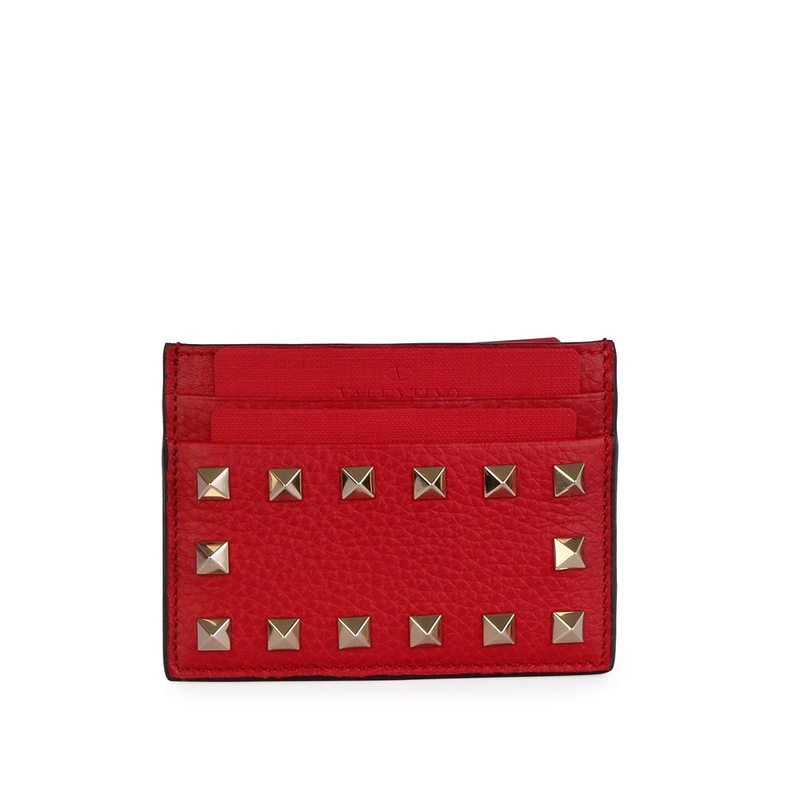 We do however guarantee this Valentino item to be authentic. 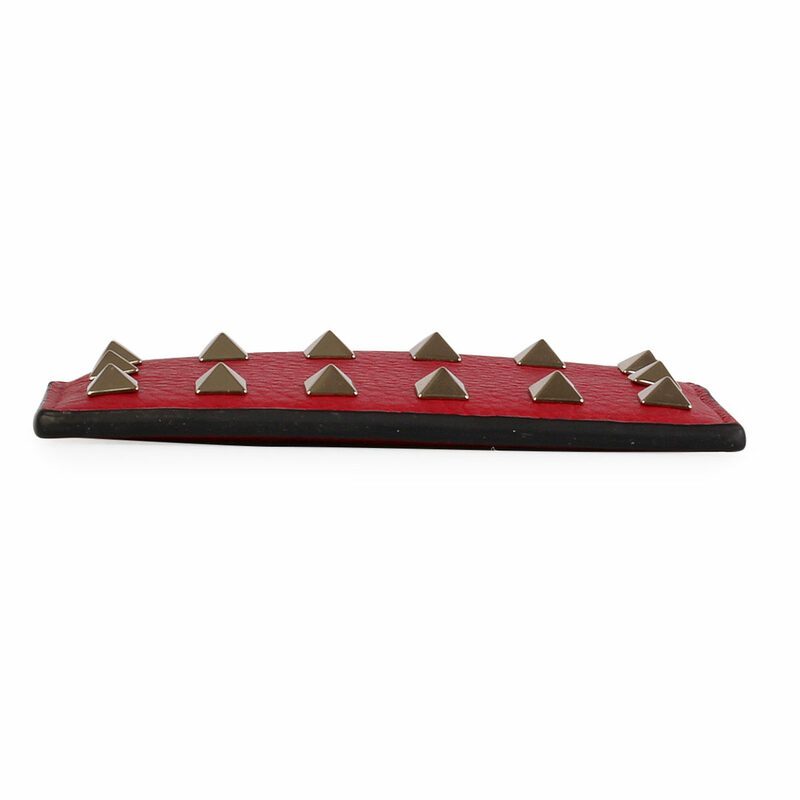 All our items are sold with our authenticity guarantee.Valentino® is a registered trademark of Valentino.